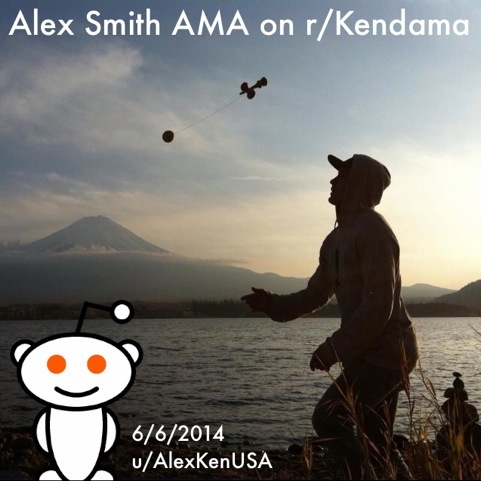 Alex smith will be doing an AMA (ask me anything) on Reddit friday the 6th of June at 12:00 pm. If you Have ever wanted to ask Alex Smith a question well now is your chance! 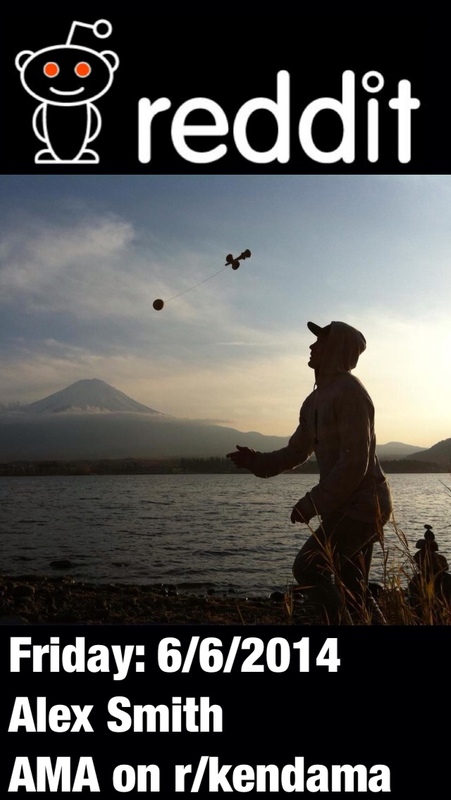 goto Reddit.com/r/kendama to have your question answered!